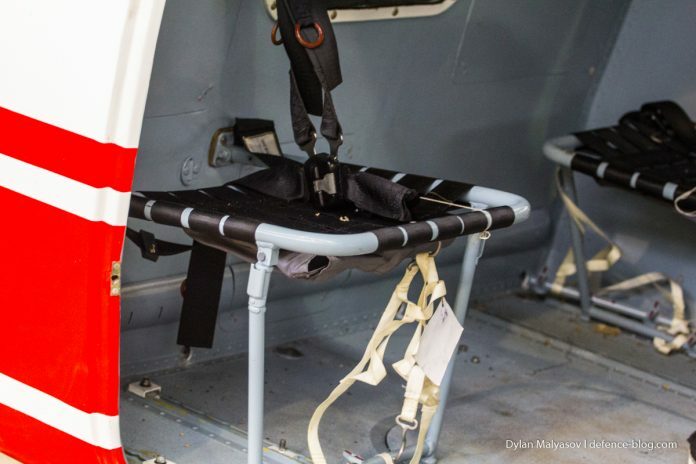 That was reported by The Defence Blog. 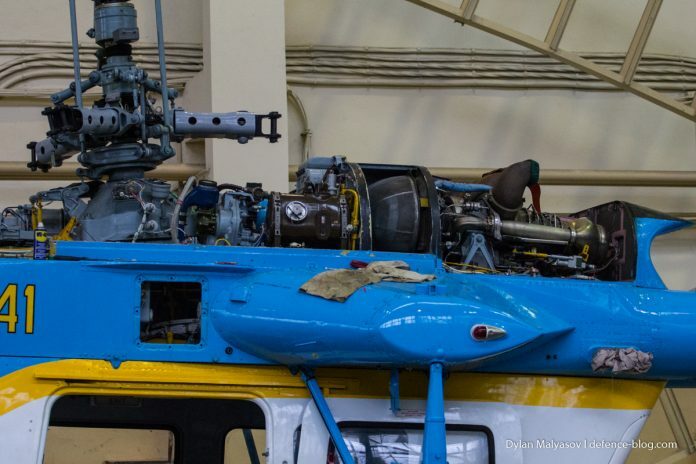 After 2014, an initiative group of volunteers, led by Daulet, attempted to return the Ka-226 helicopter to service. 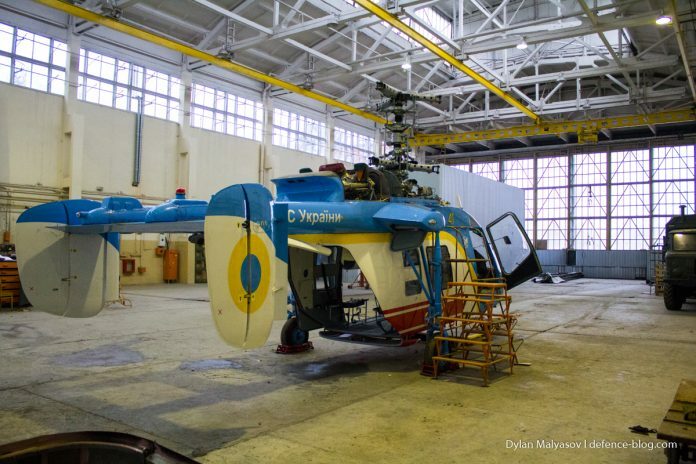 They offered to hand over a helicopter to the Ukrainian Naval Aviation, which operates similar Ka-27 helicopters with a coaxial rotor. 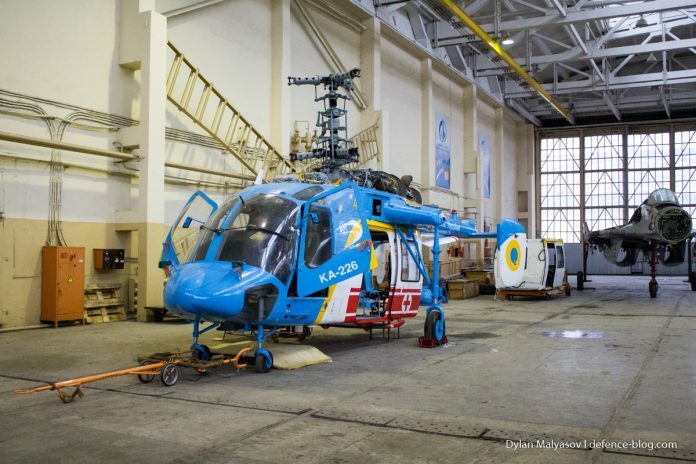 According to Daulet Beisembayev, the Ka-226.50 helicopter can increase capabilities of the Ukrainian Naval Aviation which lost most of its aviation fleet during the Russian occupation of Crimea. 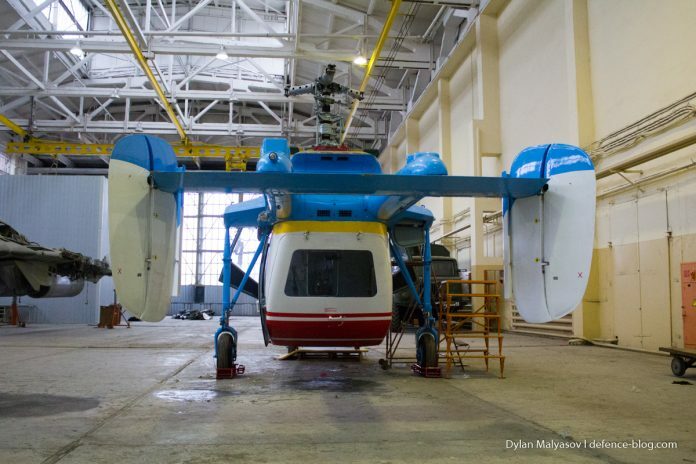 The Kamov Ka-226.50 is a light multirole helicopter powered by Rolls-Royce M250 engines. 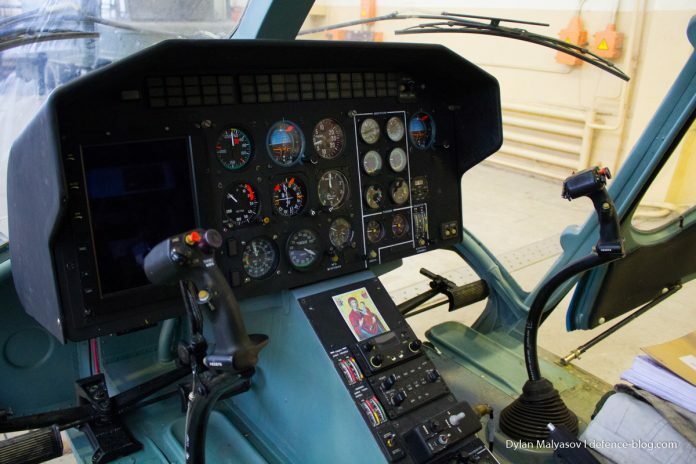 This helicopter was developed both for military and civil customers. 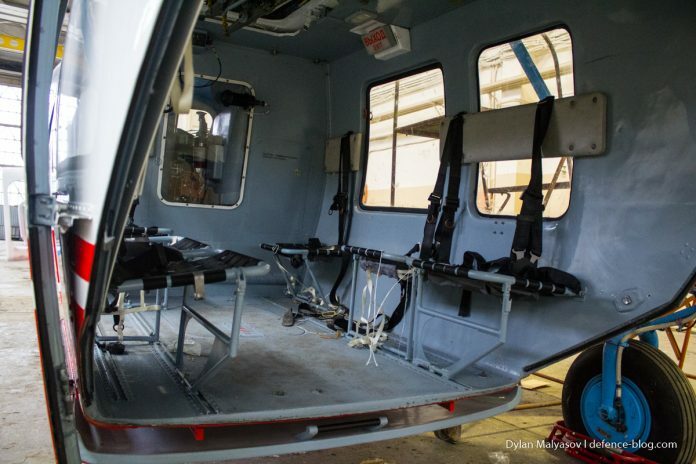 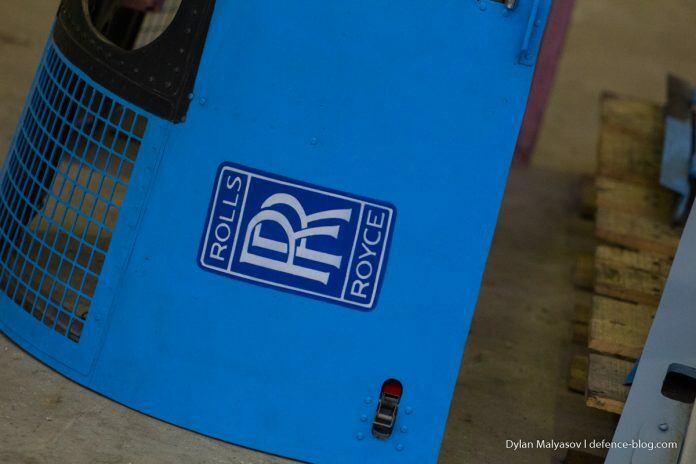 Ukraine received Medevac version of the helicopter equipped with stretchers to carry the injured, oxygen cylinders, and the requisite medical equipment.